Meeting Recording Download the video of the games presentations. Students have been busily working on games coded on the user group iDevcloud box since the kick off during the September user group meeting. Not many rules other than the games had to be coded using tools on IBM i. We have 13 students participating in the activity. The meeting will kick off with an introduction to the students including school, course of study, when they will be done with studies and what career path they would like to pursue after school. The introductions will be followed with students showing their games either onsite or joining in remotely. After the games have been revealed group members will vote. Cash and other prizes will be awarded to students. Thanks to Maxava and the generosity of user group members $1,000 will be distributed to students along with IBM cups and notepads provided through IBM Academic Initiative and Books provided by MCPress. Remaining students will be awarded $40 for participating and completion of the game. To vote on the winning student game will require either being onsite or joining in remotely through GoToMeeting. There will be one vote per person. 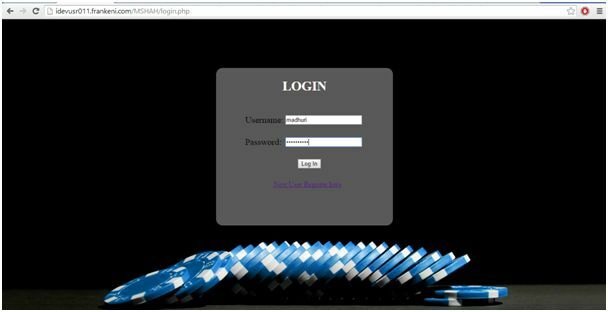 Quiz Game that uses the server as a web server and database to present the questions. Adaptation of the popular game 2048. I have adapted the tiles, which originally displayed numbers, to display languages from the history of the IBM i. When you shift two tiles of the same language into each other, they merge into one of the next language. The goal of the game is to get to RPG ILE. If that's too easy, though, there are extra languages beyond that! Another addition that I made to the game is Emulator mode. If this game does feel true enough to the i, click the Emulator button to play like a green screen! The Tank game is using a Java Application as a client, and uses the server for communication. Haunted House - Each player has an initial house. To win this game you must send ghosts to invade other player's houses using whatever strategics you produce.The houses you own will automatically produce new ghosts every 2 seconds.The pumpkins within the neutral houses can only defense themselves from any other ghost.You can rarely see other players' situation within their houses, but the ghosts sent by them are open to your sight. When one player's houses are all conquered by another one the game is over. The best strategic recommendation is to conquer as many neutral houses as possible to gain predominance by number to defeat the opponent. The Roulette game has a full HTML/CSS/JS client, in the vein of modern web apps, and communicates with the server using PHP. 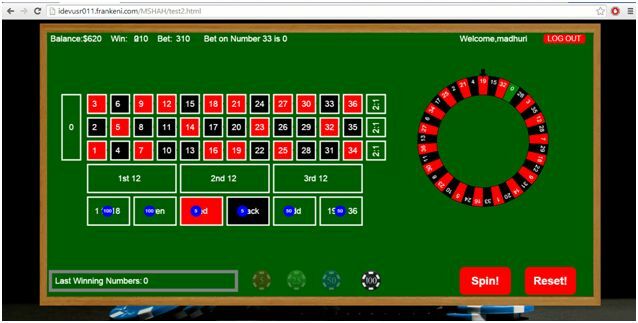 It's similar to European Roulette game which is built from scratch on top of HTML5 Canvas, PHP and DB2 database. 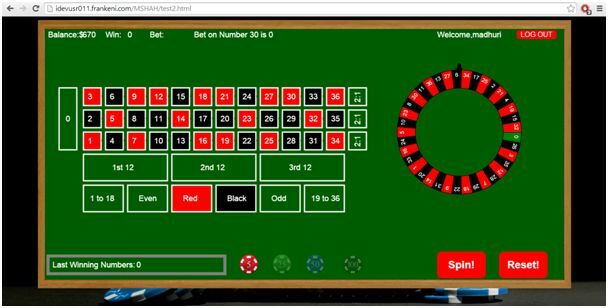 Here user can place bets on more than 150 places including numbers from 0 to 36, between two, three, four, six numbers, red, black, even, odd and so on. 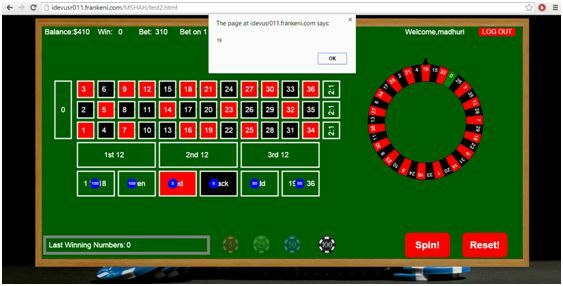 It also contain features like login, show total bet amount on number when mouse is over it, last winning numbers, reset button to clear bets and Spin button to test your luck. So, be ready to win huge amount. The Space game uses a Java Desktop Application as a client, and uses the server for communication. Overview - share information about yourself as an introduction: I used to work in accounts payable/receivable and have switched to computers. I've completed an Associate degree in Computer Networking at MCC and am working on my second Associate degree and a Bachelors. I have 2 dogs and 2 cats. Career goals - what area of IT: I'm not sure and open to different possibilities involving programming, web design/maintenance, and/or any software or other skills I've been learning. Willingness to travel/relocate: Yes, but I don't want to go too far from this area until I've at least completed my programming Associate degree. Highlight of interest and skills: I enjoy the puzzle-solving aspects of figuring out code and making it work. I enjoy the creative side of web page design. Putting the skills together into a career would be wonderful. 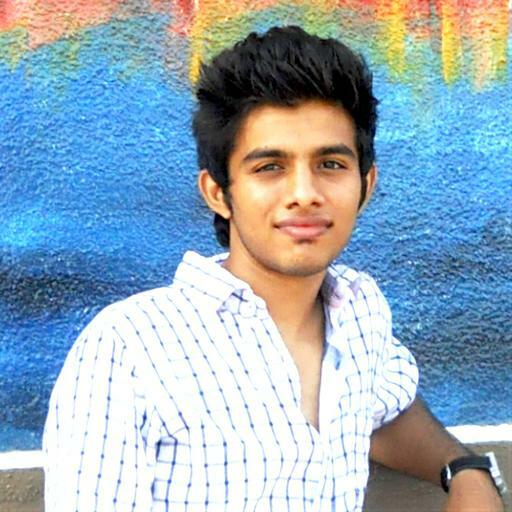 Overview - share information about yourself as an introduction: I did an engineering degree in Computer Science and Engineering, prior to the Internet Programming and Database Management, which I am currently going through. Overview - share information about yourself as an introduction: My name is David Langlois and I am in the home stretch of my Bachelor's degree. I have been working in the IT space since the fall of 2011, in positions ranging from help desk to business intelligence to application development. My first introduction to the i was in the fall of 2011 at Muskegon CC with Char Parker, when I took two small courses in general usage of the system. 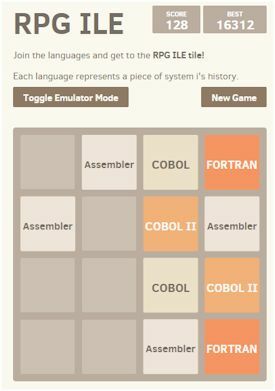 After that, I dual-enrolled in COBOL and RPG and earned our college's Certificate in Midrange Programming. I have also earned the college's Certificate of Open Source (C/Java) Programming, Certificate of .NET Programming, and my Associate's Degree. I was honored to be a speaker at the 2013 graduation ceremony. I have continued my education at Ferris State University. Career goals - what area of IT: I want to work in close coordination with business users. Whether this means developing applications, BI, or process improvement, I want to be solving important problems. Willingness to travel/relocate: After my degree is completed, I am very interested in positions that allow me to travel. My wife has recently reenrolled in college, so we are unable to relocate in the near future, but I look forward to travelling, especially on international or cross-cultural projects. My game is an adaptation of the popular game 2048. I have adapted the tiles, which originally displayed numbers, to display languages from the history of the IBM i. When you shift two tiles of the same language into each other, they merge into one of the next language. The goal of the game is to get to RPG ILE. If that's too easy, though, there are extra languages beyond that! 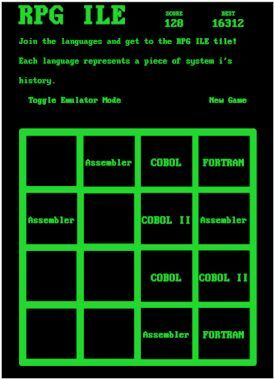 Another addition that I made to the game is Emulator mode. If this game doesn't feel true enough to the i, click the Emulator button to play like a green screen! Overview - share information about yourself as an introduction: I have worked in computers my whole life and am rarely more at home than when solving difficult technical problems or researching solutions to business problems. If there is something to learn about a topic or problem, I will be studying it. I will test what happens when known problems exist and how to detect them and resolve them quickly and easily, before they become a problem. Career goals - what area of IT: I enjoy operations management and want to be a consultant. Willingness to travel/relocate: I love traveling and exploring new places. Nothing beats Michigan's beauty, but I'm excited to travel for business. 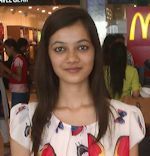 Highlight of interest and skills: I have loved computers since I was young, and have a passion for solving problems. I have worked in computer repair and technical support since I turned 18, and have 4 years of professional experience working with businesses and consumers to resolve software usage concerns and business problems. I enjoy looking at entire systems to find improvements which may not be apparent to those who are currently using the system. I enjoy learning and speaking to people in many different areas of an organization to understand how each business segment works in concert with others. 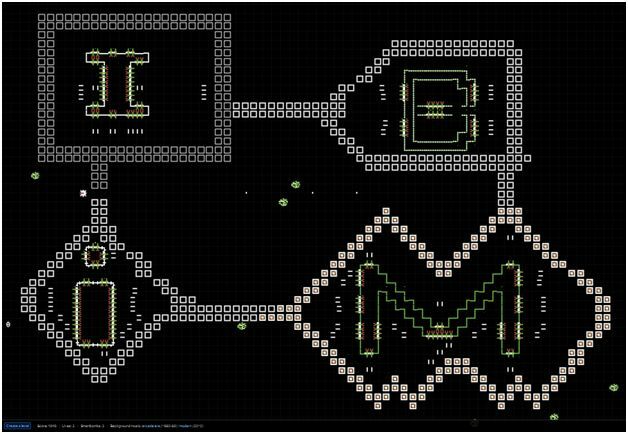 The goal of the game is to control the survivor and destroy the 4 mother ships by removing their defensive turrets, destroying blocks generates extra points. During the game, bad guys with comical shapes will appear and follow your survivor to destroy you, indicated by an 8 bit bubbling sound. You start with 3 lives and gain more as you destroy the mother ships. At the same time, the speed of the game increases as the mother ships are destroyed. I made the mother ships in the shape of the shape of each of the letters of IBM i. The controls for the game are your arrow keys, where diagonal movement is achieved by pressing two non-opposing keys at once. The space bar fires a bomb which removes all of the bad guys at once from the screen. To fire at blocks or defensive lasers, the shift or control keys are used. This is a game that uses the server to facilitate communication for desktop applications. Overview - share information about yourself as an introduction: At present doing IPRC course at Lambton College, I have 2 years of professional work experience in ERP, well versed with languages like Python, PostgreSQL, php, MySQL, Java, DB 2. I completed my Bachelor of Technology from MBC college of engineering and technology, India in 2012. Strategic master - It is a strategical 2 player game, with a task to conquer all the enemy units. First player to conquer all the units wins. Overview - share information about yourself as an introduction: From my early age I have always been interested in computers and technology and that interest is growing day by day. I'm always enthusiastic to learn something new every day and love to solve various programming challenges. I have also been winner of many competitions including quiz, programming challenges and security. My game will be represented by our mentor Leonard Payne. 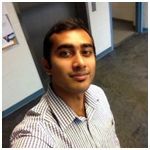 Overview - share information about yourself as an introduction: I am currently enrolled in the Internet Programming and Database Management post graduate program at Lambton College. I have four years of experience working with a software company as a Test Engineer. 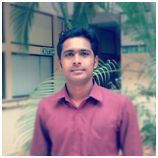 During this time I gained strong knowledge and skills in quality analysis for software. I have experience in the deployment and maintenance of applications and databases in Unix and Windows Server with various application servers and databases. While working as a Test Engineer I received awards and appreciation e-mails from management recognizing my technical skills and my keen ability to learn new technologies for the team within a short period. Throughout the four years I worked effectively within small and large teams spanning over four different states on various projects. In addition to this, I demonstrated my leadership ability working on the client side as the lead for the testing team. Willingness to travel/relocate: Willing to travel and relocate to any location. Application deployment experience in: Websphere application server, Weblogic, Websphere portal server and Jboss servers. The Game we are working on is a Web based Quiz game, which will allow user to play up to 15 question in one try if he gives correct answer. There is price for each right answer and assured price after 5, 10 and 15 question check points. Is the user gives a wrong answer before 5th then the user will not win any price, after 5th he will will the assured amount that he win after giving the correct answer for 5th question. If the user successfully completes 10 question, then from there till 15th question user will get the price won on 10th question and if he gives all 15 answers correctly he will win the jackpot. Highlight of interest and skills: VOIP, Artificial Intelligence, Game. Overview - share information about yourself as an introduction: I am a well trained web application developer with a solid background in project management and requirement analysis and have solid experience working closely with clients to achieve optimal results. My objective as a web application developer is to create something easy to read and use on the web which will attract people's attention and interest. I am currently completing the Internet Programming and Database Management - post graduate program at Lambton College in Sarnia and previous to this I obtained my Bachelor's degree. During my university I interned at the network and information center I used servers to build multiple content management websites similar to Wordpress serving over 20,000 students within the university. As a developer I also was the founder of the biggest development team on campus. Communicating with each other was key to the success of our team as well as gaining strong development skills. www.uulm.net is an example of one of the active websites we designed. Any additional information that you would like to share with community members: I'll bring my resume onsite if needed.